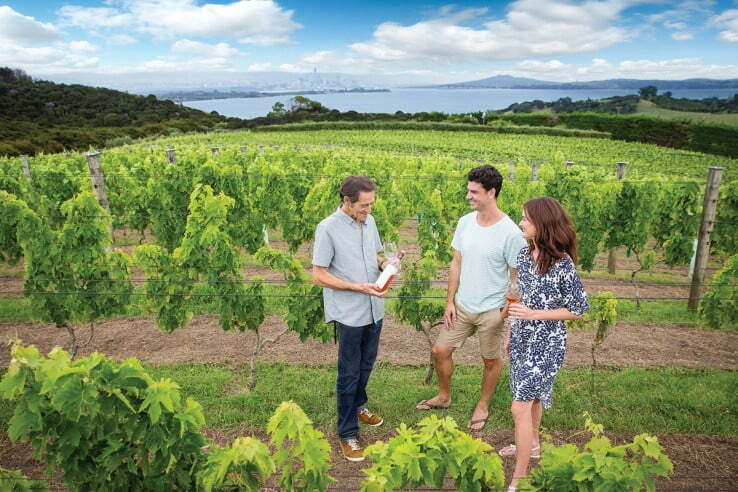 Wine connoisseurs will find their kind of Auckland on Waiheke Island, which is only a 30-minute ferry ride from the CBD. The island's famed wine estates welcome guests. Many offer tastings and some have restaurants that you'll never want to leave. While you're travelling around the island, you'll notice signs that invite you to visit artists' studios. Waiheke is home to a thriving creative population - potters, painters and sculptors. 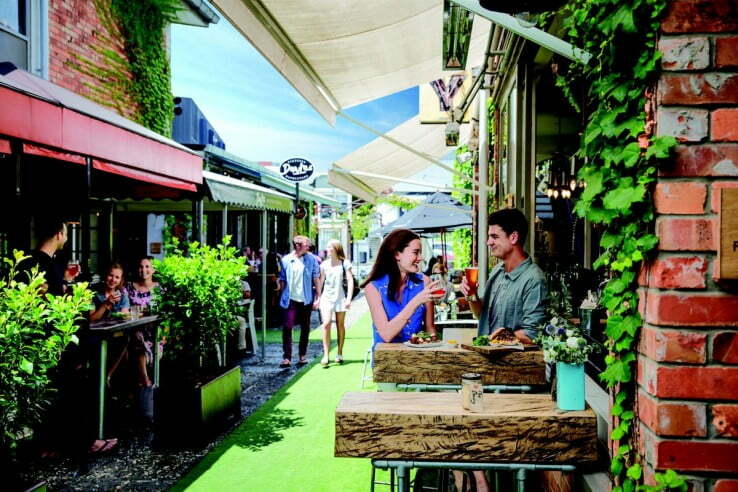 Wonderful food is a passion that's easily indulged in Auckland. You can keep your explorations within walking distance of your city hotel - the Viaduct Basin and High Street areas are well supplied with excellent cafes and restaurants. Or you can catch a taxi to a city fringe suburb - restaurants line the main streets of Parnell and Ponsonby. Simply check the latest online reviews, then follow your nose. 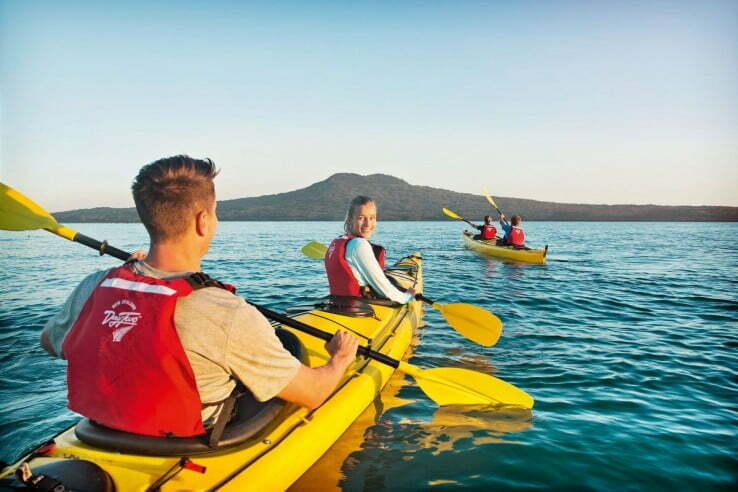 Rangitoto Island is a secluded, wild world just off the mainland. 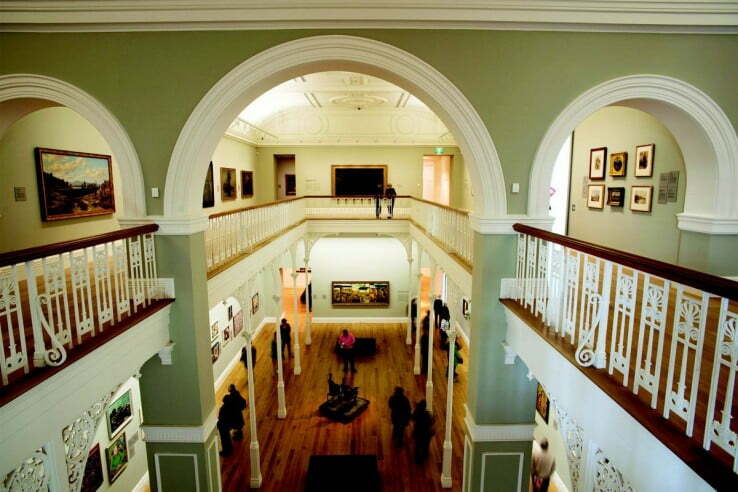 It's a must-see when the sun's out and a great place to escape the bustle of downtown Auckland. Pack a good meal or two and bring along a sturdy pair of walking shoes; the walking trails to the peak are roughly an hour each way, with the option to detour though lava tunnels and caves if you're feeling particularly adventurous. Get to the summit no matter what - the views are definitely the island's highlight. The most unforgettable way to see Auckland is from the sky - the Sky Tower, that is. From the viewing deck you can see 80 kilometres out in every direction, and glass windows in the floor give you a toe-tingling view straight down. The majestic vista is useful as well, as it helps you get a sense of where everything is in a way that you just couldn't from ground level. If you'd prefer a big view that's free, make your way to the summit of Mount Eden, one of Auckland's many extinct volcanic cones. Don't let the name fool you, Auckland's Wintergarden is open all year round. With a heated glasshouse for exotic, tropical specimens, and another left to change with the seasons, there's something for everyone. Wander through the grounds at your own pace or take a seat on one of the many benches to absorb the miniature forest before you. Just up the hill is Auckland Museum, where playful, hands-on exhibitions mingle with traditional science and history displays. 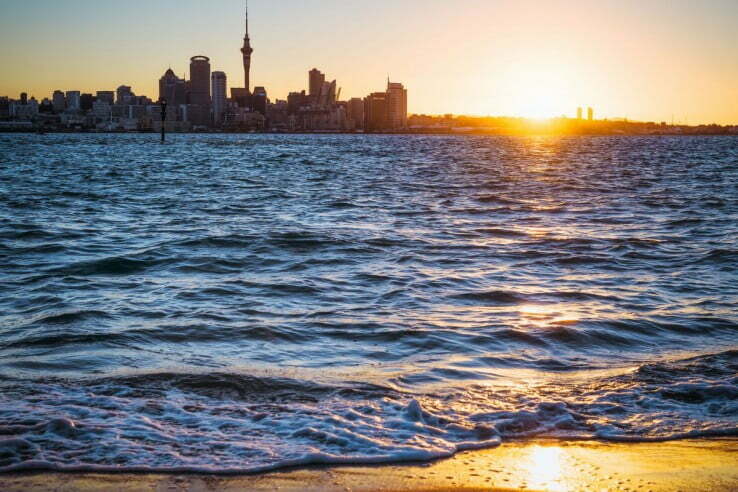 If you've made it all the way to Auckland, it'd be a shame not to hit the beach at least once. Thorne Bay, between Takapuna and Milford, is one of the best in the city. Its white sand and picturesque views of Rangitoto make it worth a visit, even when it's too cold for a dip. If the tide's out, the coastal walk from Takapuna to Devonport is epic - not exactly relaxing, but thoroughly refreshing.